PM Modi made the announcement after talks with Maldives' new president Mohamed Ibrahim Solih who is trying to reset ties with India. PM Modi said India stood ready to help the Maldives as a close friend and neighbour. India will give financial assistance of $1.4 billion to the Maldives, Prime Minister Narendra Modi said today, the biggest aid yet to the Indian Ocean island nation that is grappling with debt from a Chinese building spree. 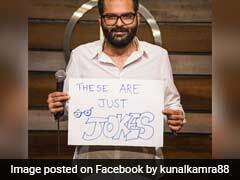 PM Modi made the announcement after talks with Maldives' new president, Mohamed Ibrahim Solih, who defeated the pro-China ex-president Abdulla Yameen in a surprise election result in October and is trying to reset ties with India. President Solih's administration has said it is trying to find out just how much the country of 400,000 people owes China. "For Maldives' social and economic development we are providing a financial assistance of $1.4 billion in the form of budgetary support, currency swap agreements and concessional lines of credit," he said during a brief media appearance with President Solih. Soon after he took over last month, President Solih said state coffers had been looted over the past few years and warned that the country was in financial difficulty after racking up debt with Chinese lenders. President Solih said the Maldives and India had signed agreements to cooperate on trade, health and defence. India would help improve Maldives' security through joint patrols as well as aerial surveillance, officials said. India's big worry has been that China's expansive diplomacy in the region was aimed at securing an outpost on an island in the Maldives. 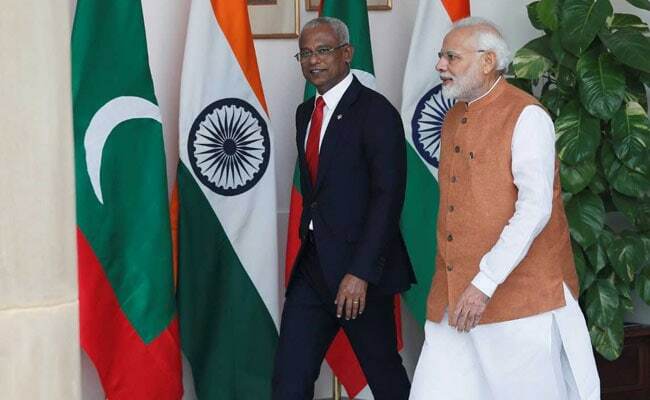 PM Modi said he had discussed regional security with President Solih and both had agreed not to allow each other's territory to be used against the other.